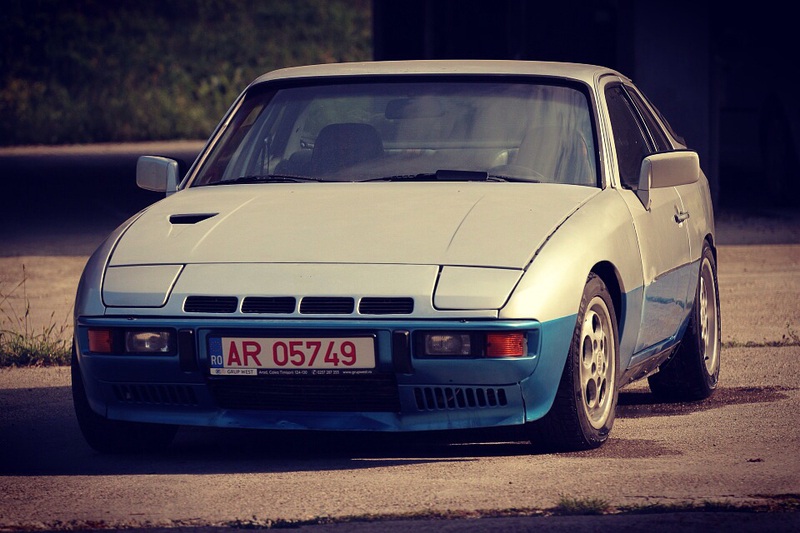 924Board.org :: View topic - The Nuirburgring Germany. Sweet!! 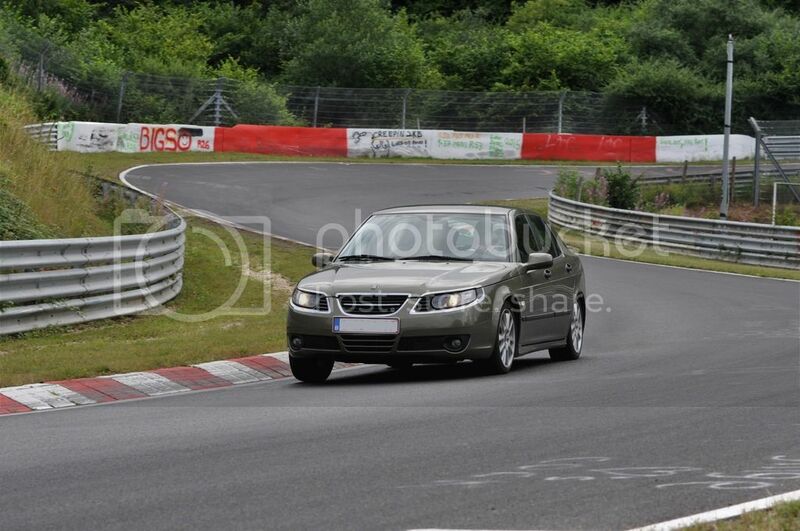 Tracking the Saab. 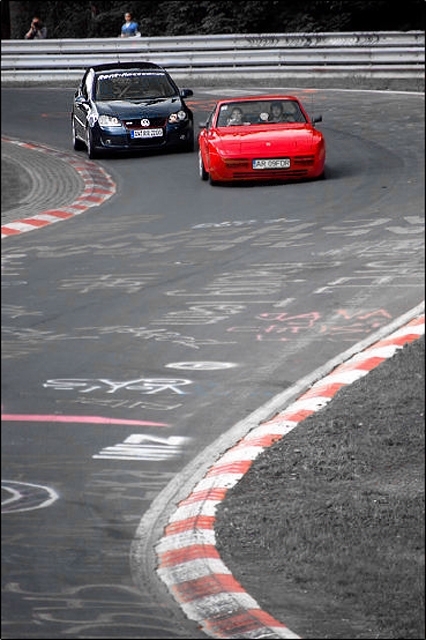 I've Auto-X my '04 9-3 but to road course it would be awesome. but please use a 9-3. I owned a 9-3SS before the 9-5, and alltough the 9-5 feels better build, the 9-3's suspension is far more evolved. The 9-3 drives like it is on tracks with the Reax rear suspension.